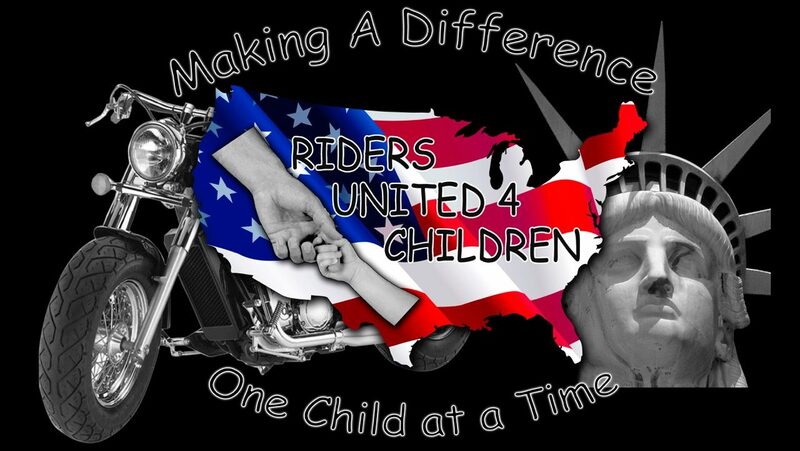 RIDERS UNITED 4 CHILDREN “RU4C” is a child-centered, non-political, result oriented 501c3 organization which exists to end child abuse, help children and families in need through educational, financial and social means. In other words, we are family oriented group that exists to help children and families. Making a difference one child at a time. More importantly, you can make a difference and we would love to have you in our family. We have one common goal, protecting the future of our children. If you would like to be a part of our fast growing family, we would love to have you. You must have a love to help children. 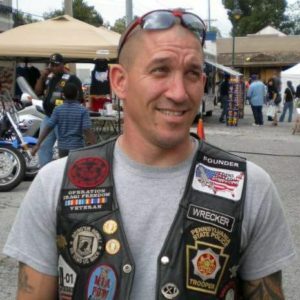 Must be able to pass a background checks and no crimes against women or children. If we do not have a Chapter near you, all you need is 5 people with the passion the help children to start a Chapter. There is no start up fee. Helping children isn’t seasonal, which is why our organization is open or on call for a child all year-round. Come join us in Making a difference in a child’s life. It is truly a blessing to be able to do what we do for the children in our communities.